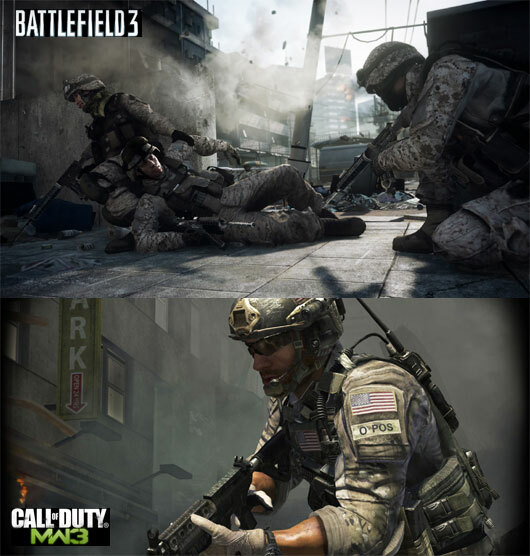 Every Year a new Call of Duty Game. 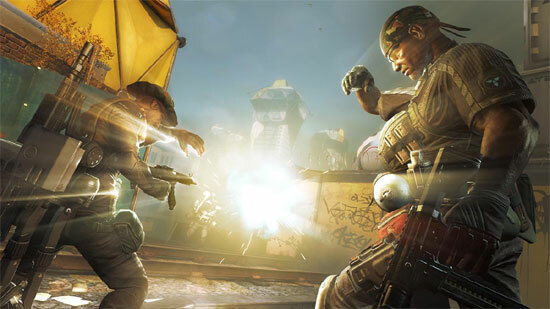 Dirty Bomb (previously called Extraction) is the premier free-to-play team shooter, new from Splash Damage (the studio is known for many games including the free WolfenStein:Enemy Territory). In the aftermath of a mysterious radiological attack on London, intense battles rage in the city’s streets. Teams of mercenaries, some reputable and some not, fight to extract or destroy the secrets left behind. But the real goals remain unclear. Call of Duty: Ghosts introduces Extinction – an all-new 1-4 player cooperative game mode featuring a unique blend of fast-paced survival action, FPS base defense, scavenging and class leveling. 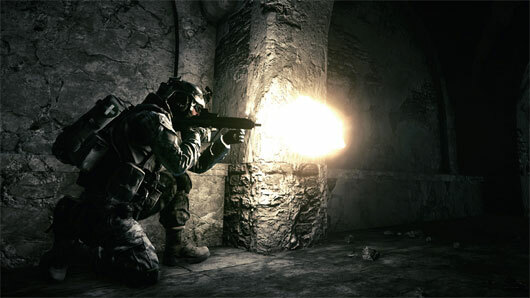 Extraction is the premier free-to-play team shooter, new from Splash Damage (the studio is known for many games including the free WolfenStein:Enemy Territory). In the aftermath of a mysterious radiological attack on London, intense battles rage in the city’s streets. 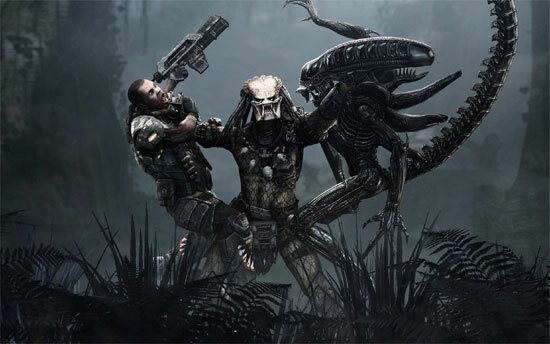 Teams of mercenaries, some reputable and some not, fight to extract or destroy the secrets left behind. But the real goals remain unclear. 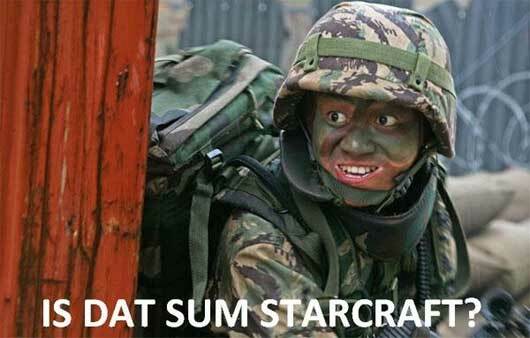 Call of Duty goes to China and becomes free to play.. for chinese. I think that if this game would have had a mod tool, we wouldn t have paid DLC, but a lot of free maps and free mods and probably one of the first map made would have been a re-creation with the frostbite engine 2 of that scene in the first matrix movie where Neo and Trinity fight in the Police Station. Ok, so the launch day of this two big winter titles is getting closer, will you buy one or another? Both? Or none of the two? Here some (hopefully) facts. 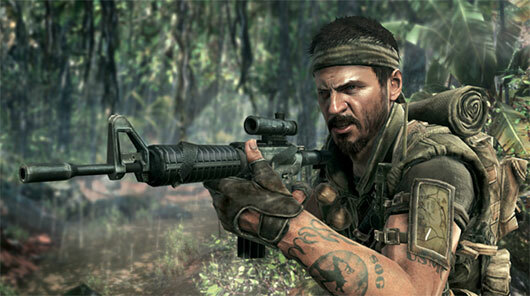 Call od Duty Black Ops Free WeekEnd on Steam. Activision will be hosting a Free Weekend for Call of Duty®: Black Ops! From now through Sunday at 1pm Pacific Time! The Free Weekend of Call of Duty®: Black Ops will let you play the entire multiplayer portion of the base game.